The 10th Annual Cransley Hospice Charity Golf Day was held on the the 6th May 2016 at Wellingborough Golf Club, Northamptonshire. Play was started at 1pm with a 'shotgun start' and started simultaneously eighty four players started around the beautiful course set in the grounds of Harrowden Hall. 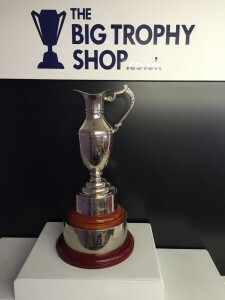 The Big Trophy shop once again provided trophies for the event which included the classic Claret Jug for the overall winner. 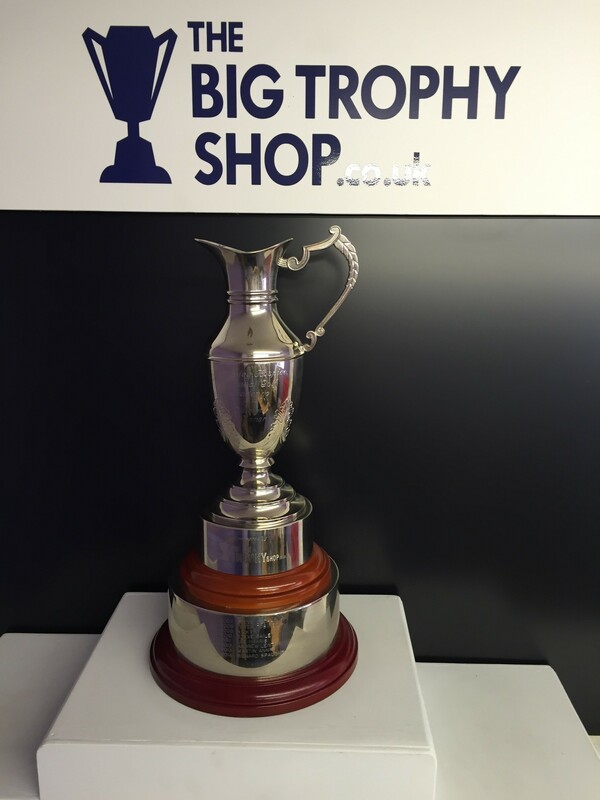 We offer a wide range of trophies for golf days please clear here to view our complete range.